Pumpkin Fine Cars and Exotics: Absolutely Gorgeous! 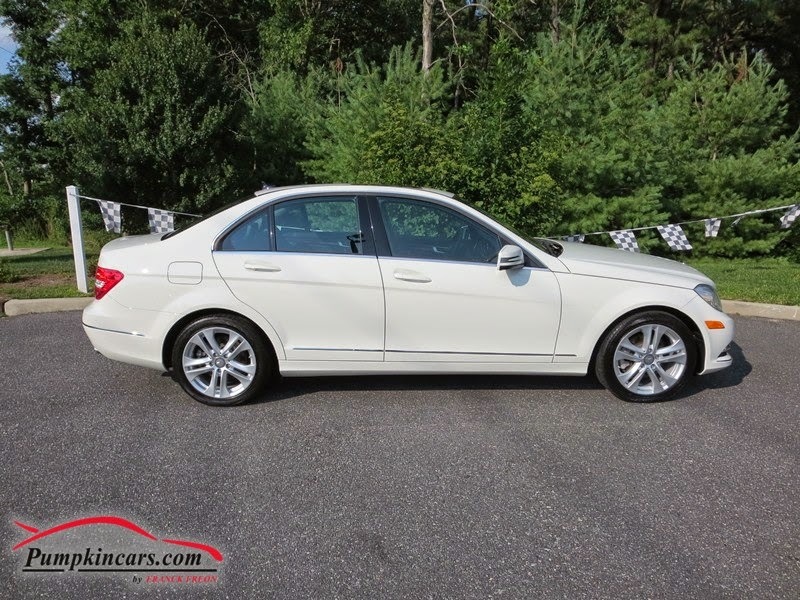 New this Week - 2012 C300 Sport 4Matic! Absolutely Gorgeous! 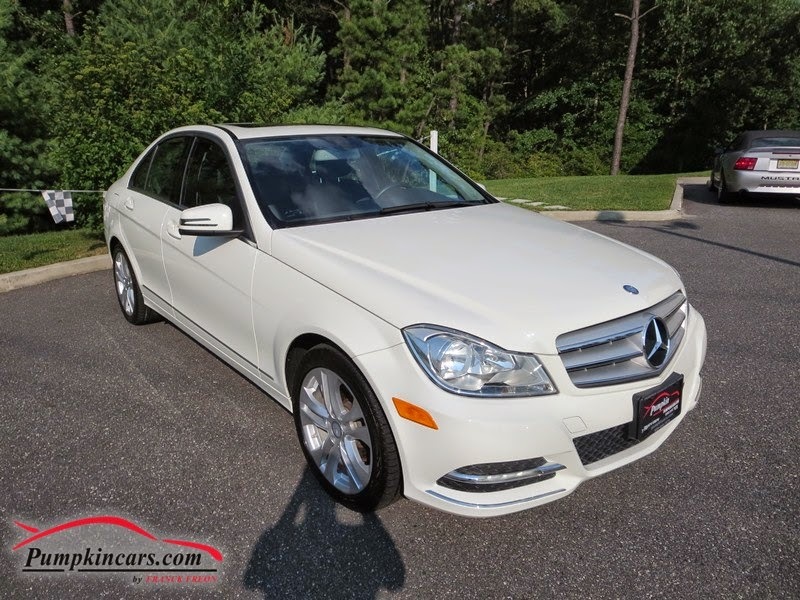 New this Week - 2012 C300 Sport 4Matic! MSRP $42,735 ** PREMIUM PACKAGE ** THOUSANDS BELOW MARKET VALUE ** 2 KEYS AND OWNER'S MANUAL ** GORGEOUS WHITE WITH BLACK LEATHER INTERIOR ** 22,030 MILES! ** PREMIUM Harman Kardon/LOGIC7 Surround Sound System with CD Player, MP3, Satellite Radio ** Attention Assist, DVD System, Bluetooth, Dual HEATED Power Seats with Memory and Power Lumbar Support, MOON ROOF, 17" Alloy Wheels, Garage Door Opener, & Auto Dimming Rear View Mirror ** V6, 3.0 Liter Engine, AWD, Traction Control, Stability Control, Cruise Control, Power Telescoping Wheel, and more! Stop by our UNIQUE INDOOR SHOWROOM TODAY or CONTACT US AT (609)646-7676. You can also send us an email at [email protected] or log onto www.pumpkincars.com for more information! Check out this super RELIABLE Toyota Camry ! Is this pristine Mercedes-Benz your dream car? A BMW with LOW miles and a LOW price! 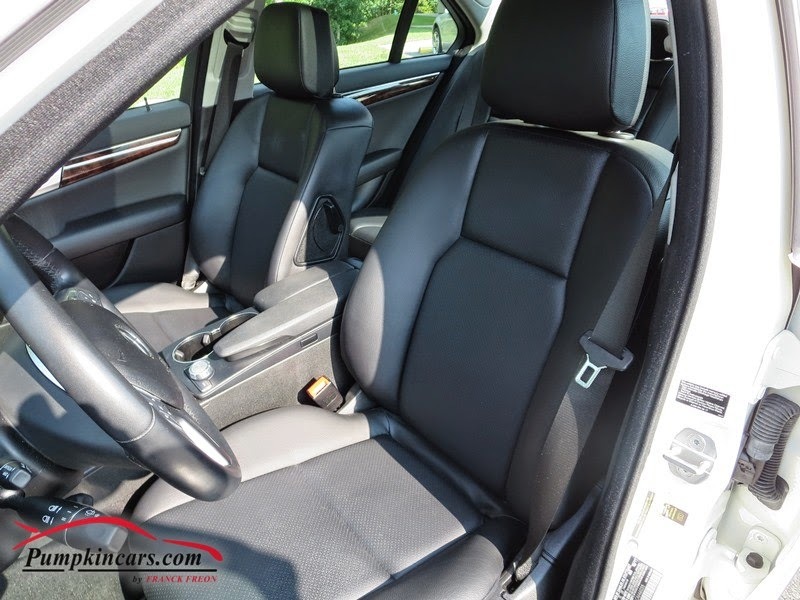 This LUXURY sedan has it all! DON'T MISS OUT! Ride around in style in this LIKE-NEW GLK350 SUV! Check out this sharp Mercedes-Benz CLK! Look at this beautiful MERLOT colored BMW! New LOWER Prices at Pumpkin! The VERY TOP-NOTCH of Luxury Sedans!